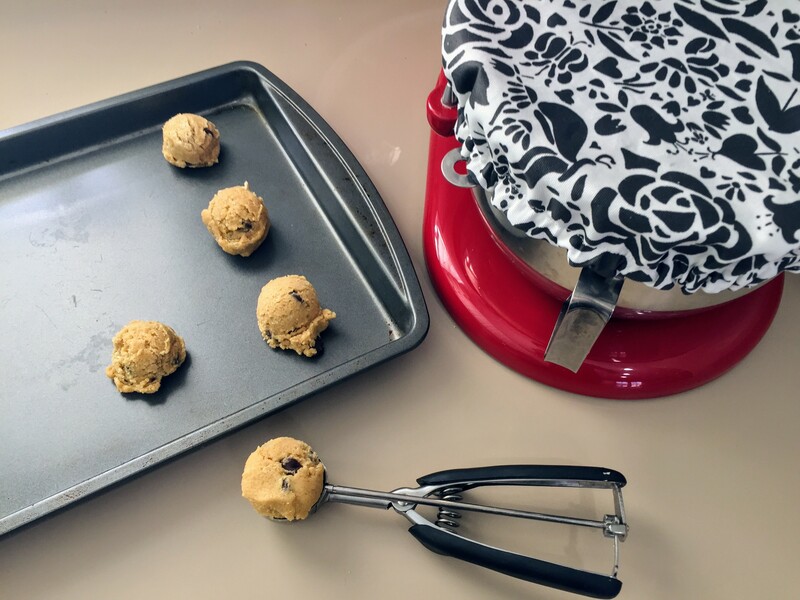 From Pattern to Palette : A Peek Inside our Tastiest Collaboration! The 10 course menu, inspired by popular Marketplace designs, was printed on Lightweight Cotton Twill! 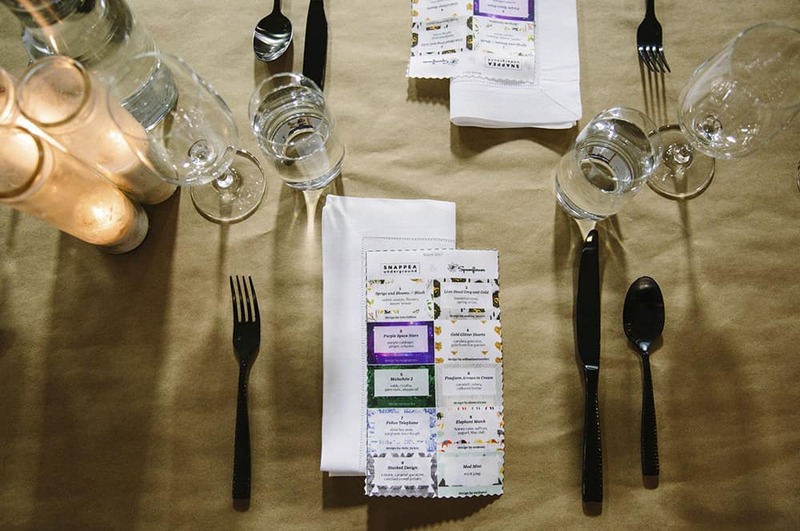 The Spoonflower factory gets a restaurant makeover for one weekend in March! 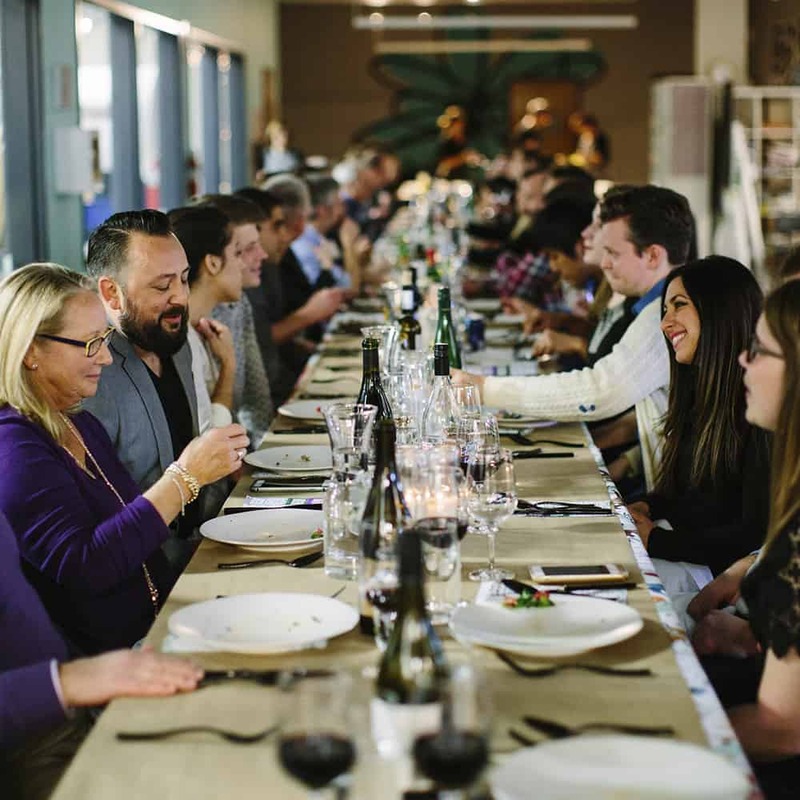 [Read more…] about From Pattern to Palette : A Peek Inside our Tastiest Collaboration! 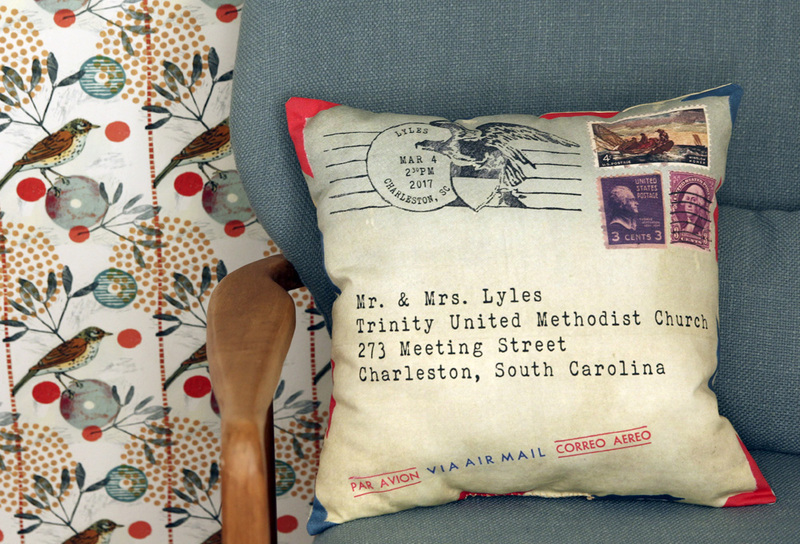 Earlier this year, we were feeling the love when we shared our Personalized Wedding Pillows for Under $10 DIY project on the blog. 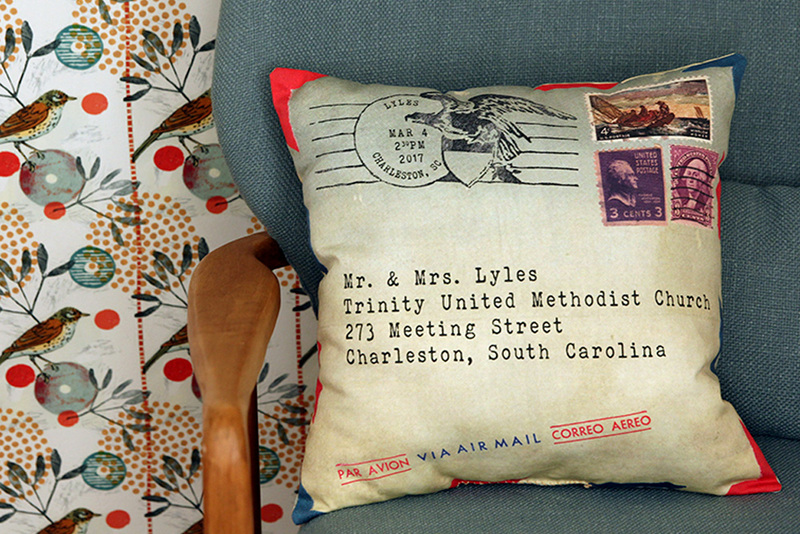 We received lots of excitement for this project and a handful of requests for a pillow template. The wedding bells must be ringing because today we’re excited to share four different pillow templates, ready for your customized details! 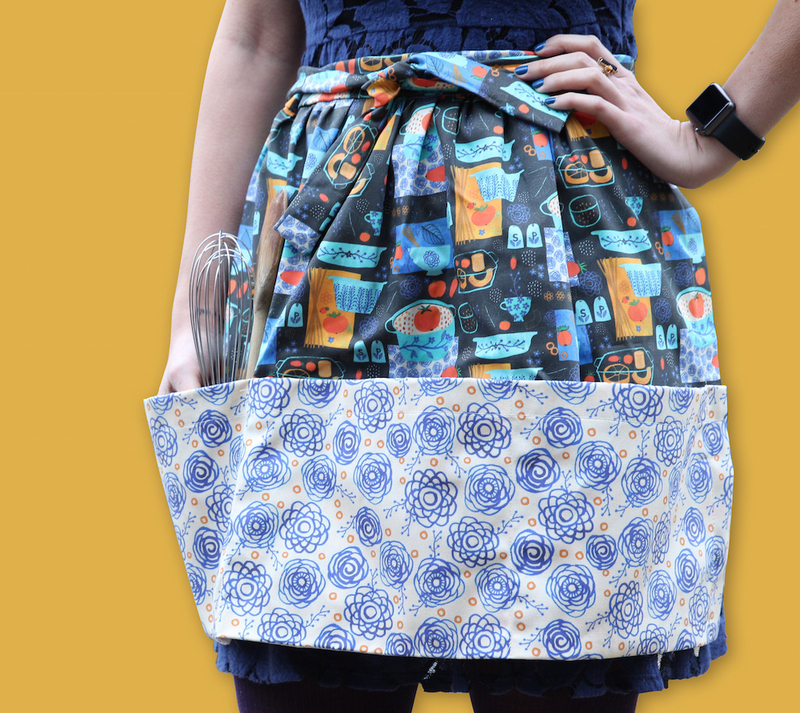 We are over the moon about the launch of Lightweight Cotton Twill, and we knew just what we wanted to make with it: aprons with jumbo pockets and pretty gathers. Well that, and about a zillion other things! 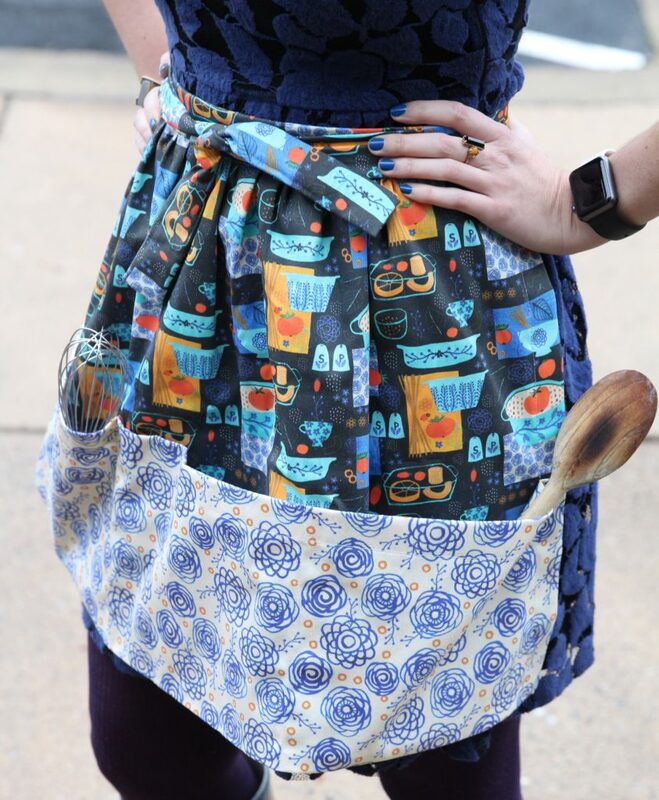 This half apron is sure to help you out with all your 2017 goals from cooking more, crafting more, and sewing all the things. Read along as we walk you through each step of this simple sewing project using Lightweight Cotton Twill.